Pazardzhik is situated in the Valley of Maritsa River, in the fertile Pazardzhik – Plovdiv Plain, which takes up the western sections of the Upper Thracian Lowlands. Tatar Pazardzhik emerged during the first quarter of the 15th century as a commercial centre on the Singidunum (Belgrade) international road, which connected Europe with Asia Minor. During the 16th century, the city became an administrative district (kaza) and kept this status up until the time of the Liberation from the Ottoman rule in 1878. Large municipal buildings were built – Eski Mosque, Pasha Haram, Kurshum Inn, etc. The entire architectural façade of the city was formed by the Bulgarian Revival period. 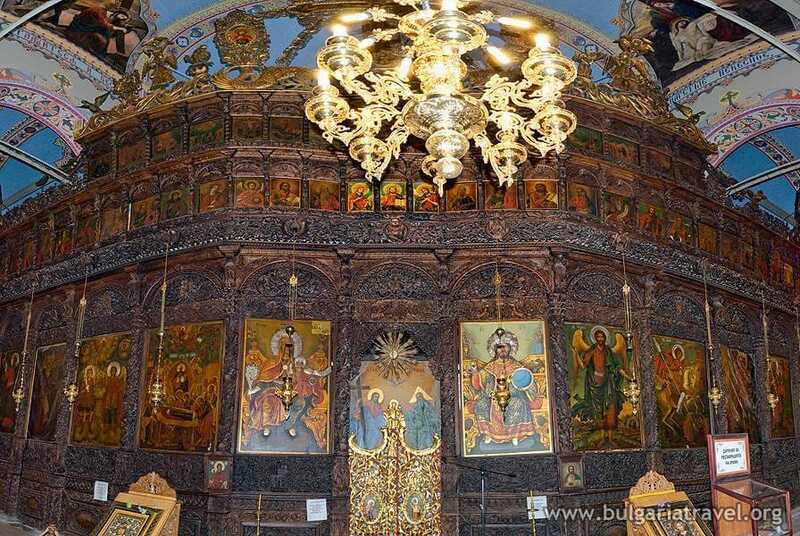 In 1837 the Church of the Mother of God was built – an important national monument, famous for its architecture and woodcarving. In the mid-19th century, Pazardzhik became an important cultural and craft centre. 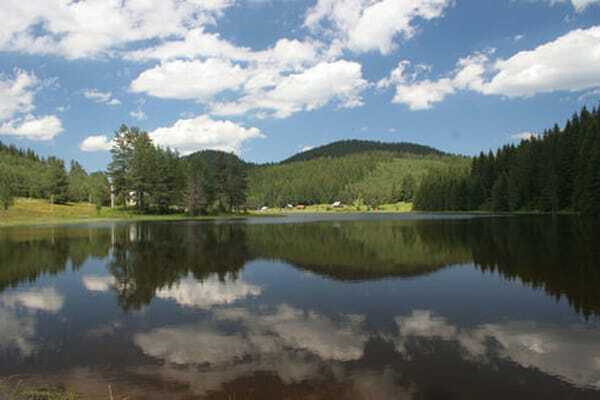 Batak is situated in the northwestern slopes of the Rhodope Mountains, at 1036 m above sea level and 33 km to the south of the regional centre Pazardzhik. The lands around Batak have been inhabited since ancient times. Finds from the Old Stone Age were discovered in the region around 50 years ago. Inhabited or crossed by Thracians, Romans, Byzantines, Slavs, Proto-Bulgarians, Turks and Bulgarians, these ancient lands keep the legacy of their civilizations. Twenty Thracian, Thracian- Roman, Byzantine and Slav fortresses have been registered along with more than 10 churches and monasteries, many Thracian mounds, Roman bridges, mines, watermills and other archaeological objects.